As of August 14th 2018, the CLMI Safety Training organization is no longer open for new business. CLMI’s current customers can expect uninterrupted service: all products and agreements remain effective, unaltered. HSI representatives have been reaching out to existing CLMI customers and continue working the phones to notify them of the transition. Comprehensive Loss Management Inc. (CLMI) was founded in 1984 by Certified Safety Professional Rick Pollock, to make OSHA safety training and compliance easier for employers. After over 30 years of serving customers, CLMI was acquired by the Health & Safety Institute (HSI) on June 7th, 2017. 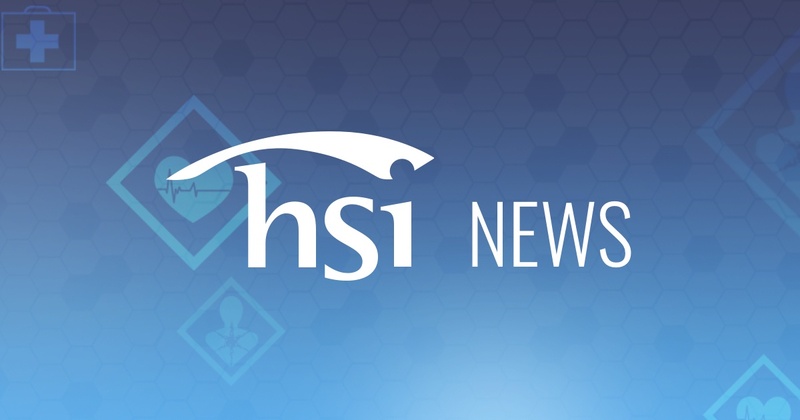 In a statement, HSI CEO Chad Birckelbaw reflected on the history of the organization. “CLMI was a brand we loved for many years. Everyone involved with the Health & Safety Institute remains incredibly grateful for the years of service dedicated to the safety community, and the hard work by CLMI’s employees to build a remarkable business. At the end of the day, CLMI’s mission to serve a large underserved segment of the marketplace was a success that truly impacted the lives of millions of workers—they made workplaces safer. That’s what we’re all about,” said Birckelbaw. CLMI was a long-time sponsor of the American Society of Safety Professionals (ASSP), helping to support and advance the profession of occupational safety. Throughout its many years in the safety business, CLMI evolved alongside of the needs of its customers to offer a truly innovative product mix, including streaming safety videos, on demand. HSI’s strategic vision for the environmental health and safety (EHS) brand family supports a holistic customer concentration to simplify service, support, and deliver new value to all customers in the brand family. New products are immediately available to all CLMI customers through Vivid Learning Systems, an HSI company, including premium online safety training content, Safety Data Sheet (SDS) management, and OSHA 10/30 hour. The Health & Safety Institute (HSI) is a family of brands in the Environmental Health and Safety (EH&S) space. Its brands span the broad range of needs in EH&S – from emergency care training; to workplace safety training, tracking and reporting; to the management of chemical inventories through software tools and services. HSI is majority-owned by The Riverside Company, an operationally oriented global private equity firm founded in 1988.